Cooking food is a form of art. Not everyone can be an exceptional cook. At the same time, in this day and age we have many tools to learn how to cook better food for all occasions. 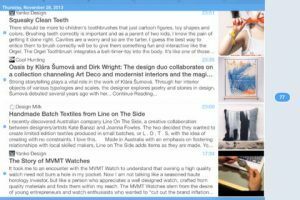 How To Cook Everything for iPad is one of those tools. It’s a complete recipes guide with hundreds of illustrations to help you get your cooking game to the next level. How To Cook Everything is a cook book on steroids. 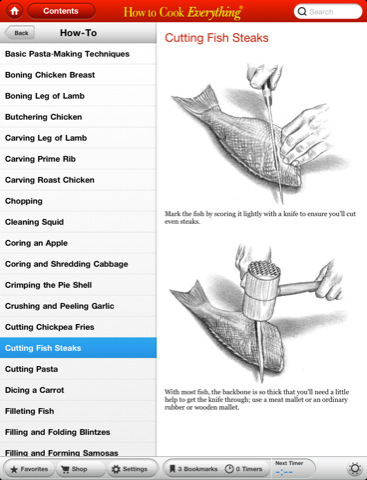 Unlike many other cook books around, this app contains more than just simple instructions on how to prepare your food. 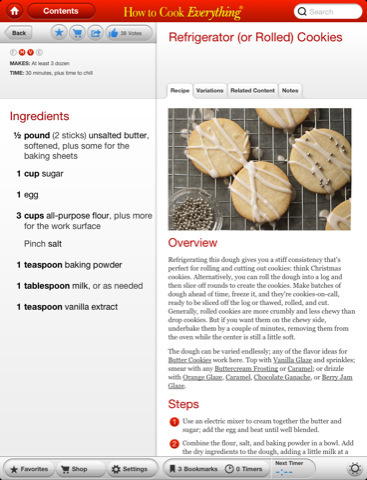 For starters, it has over 2K recipes and variations for you to take advantage of. Its 400 how to illustrations show newbies how to prepare their food more effectively. How To Cook Everything has a powerful search feature that makes life easier for those looking to cook a specific type of food. It can also help users pick up the ingredients they need. Want to make your own changes to these recipes? That’s what the note tab is for. The fact that you won’t need an Internet connection to use this app is a plus. How To Cook Everything is a comprehensive app that shows the true potential of fully interactive iPad books. 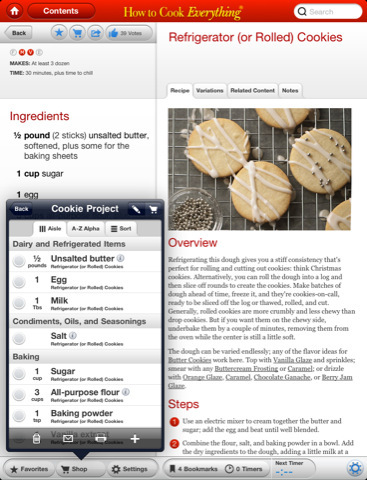 With apps such as these, who needs a good old paper cook book?